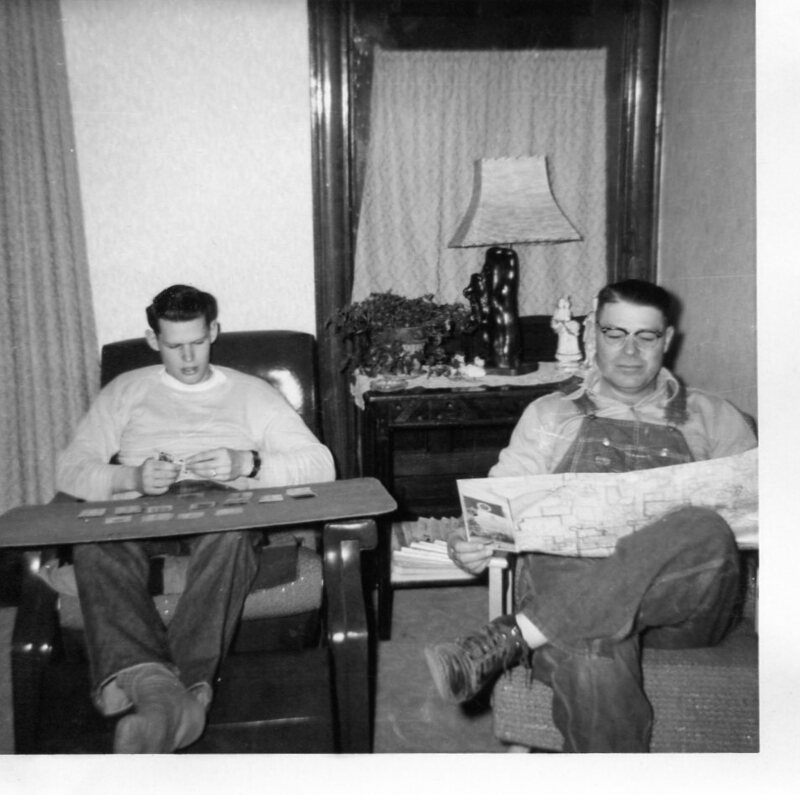 I love this photo of my Uncle Wayne and Grandpa Watts spending a quiet evening on the farm in Minnesota … around the mid-1950s. When did our modern world of entertainment get so complicated and technical? Why are we so busy? I’ve heard of Meatless Mondays and Wordless Wednesdays … let’s go for Simple Sundays (or the day of your choice) and have an evening of unplugged entertainment once a week. What a great example to set for our kids! The simple life. It’s good for the soul!